Today's recipe is a Velveeta inspired recipe and also a southern classic Pimento Cheese Spread. When it comes to pimento cheese you either love it or you hate it. Me oh how I love it. If you are not familiar with pimento cheese it is just the simple blend of cheeses, mayonnaise and sweet roasted peppers known across the south as pimento cheese. Down in the south pimento cheese is served on just about any occasion, weddings, funerals, church gatherings, potlucks or any family get together. Pimento cheese is typically served as a sandwich on white bread, then cut into squares or triangles with the crust cut off. There are many other ways to enjoy pimento cheese, you can spread it on celery, crackers or use it as a topping on baked potatoes or hamburgers. All I know is I have loved this stuff for as long as I can remember.I used to get my pimento cheese fix by purchasing Prices in the grocery store. Well that is until I found out just how easy it is to make it homemade. About 10 years ago a friend of mine told me how her mother makes pimento cheese spread. I was really curious if it tasted any good so I made it myself. And good it was this recipe is the best i have had. I think the combination of using Velveeta and sharp Cheddar is the best combo. Some people us just Cheddar but the Velveeta gives it a awesome consistency. 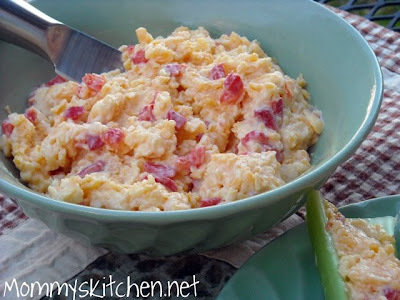 If you have never made pimento cheese homemade this is the perfect recipe to try. My favorite way to eat it is on celery or crackers. What is your favorite way to eat pimento cheese? These are the ingredients you will need: Velveeta cheese, sharp Cheddar cheese, 4 oz jar of pimentos and mayonnaise and salt and pepper which is optional. Here I am shredding up the cheeses, I know Velveeta makes a shredded blend but I am not sure if it is the same as their block style Velveeta cheese. I just usually shred it myself, it can be a bit messy but so worth it. start off by adding half of each cheese to a bowl and then mix. Add the remaining cheese and mix again. I do it this way because it is makes it easier to mix in the Velveeta because it tends to want to stick together. add the pimentos. You can add half of the 4oz jar all of it or in between its all up to you. add the mayonnaise and mix well. If the pimento spread it to thin just add more cheese if it is to thick add a bit more mayonnaise. The measurements above to me make the perfect consistency. Chill for about a hour or two so the wonderful flavors can marry and then serve. you can spread it on celery, crackers or make little pimento sandwiches with the crusts cut off the true southern way. Make sure all the ingredients are well chilled. Shred the Velveeta cheese and shred Cheddar cheese. Add half of the sharp Cheddar cheese to a bowl and then add half of the Velveeta cheese. Mix well, then add the remaining cheese in the same order. By adding half of each at a time it helps it mix together better. Add pimentos and juice, I use about half of the pimento juice. Add the mayonnaise and mix well. If the pimento cheese is to thick you can add more juice or a bit more mayonnaise. If it is to thin add more cheese, mine was perfect with the above measurements. Let chill and serve on crackers, celery or make finger sandwiches. Cook's Note: Since posting this recipe Velveeta now comes in shredded packages, so shredded can be substituted for the block Velveeta. I don't care for pimento cheese but I think I may like this version. I like roasted red peppers, cheese and mayonnaise. 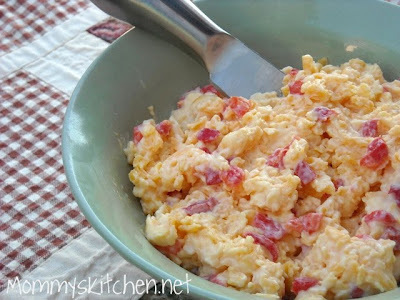 Love pimento cheese, looks delicious. I am hosting a pumpkin round- up posts of all things pumpkin, if you have any pumpkin recipes or posts I would love for you to link up. I love Pimento Cheese! I like to add crumbled bacon, too! Wow! I have not seen or thought about pimento cheese spread for years! Thsi was great! I love pimento cheese. What a great idea. I am really glad that you posted this recipe. I was craving Pimento and Cheese today! I'll have to try it! Yummm! I love all of your appetizing photos. Not a great cook myself but might have to try some of your stuff. Found your blog from food gawker and am loving it. 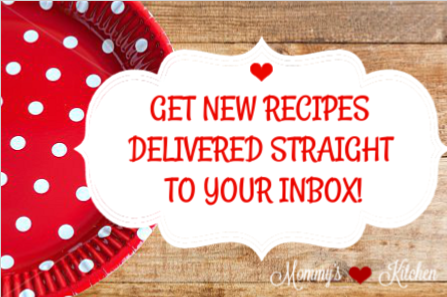 Can't wait to try some of the recipes---and am adding you to my google reader. I love this recipe. One of my memories from growing up is my dad making this for us. I've never had pimento cheese before, but I might just have to try it now. Anything with Velveeta and mayo has to be good! Pimento Cheese was always in the fridge growing up in southern middle Tennessee. Or as we called it "minner cheese". My mother always used half Velveeta and half American cheese and half mayo and half Miricale whip. Don't forget the pepper. I love pimento cheese! 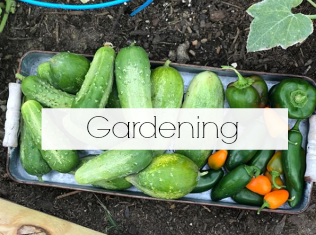 I like the store bought and homemade kinds. My mom would make this for us when I was a kid. Since I moved from down South it's so hard to find so I make it myself. They don't sell Velveeta here so I use Cracker Barrel Extra Sharp Cheddar, a few pimentos, roasted red peppers, a little garlic, a little mayo, shallots and chives. So my version is a little different from the one I grew up with but I had to put my own spin on it. That's it! I love this stuff when my Aunt makes it! Will have to try it! Look how cute you are! I love Pimento Cheese and have only had it in the jar before. I really need to make this! I posted my chese queso this week and used Velveeta!!!! Thank you Cheryl, my 6 year old son was the pho tog!!! He is getting really good. 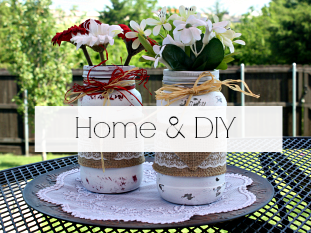 Homemade is so much better than the jar, trust me on this one. I also love mine on celery , but for the fall season, it looks great on the darker breads (orange and brown color scheme)- cut on the diagonal. Makes an easy party food. Yum!! I think that I'll make some to go with your crock pot vegetable soup recipe that I making today! Thanks! btw,I love your site! Being a daughter of a TN mom, this was a staple, which I've always loved. Like Anonymous said, we too called it "Minna Cheese". I like to use extra sharp cheddar, and I also add in a little bit of dill relish...MMMMMMM! It's best on good ole white bread as a "sammich", but it's also really good in celery. Tina, I've always wanted to make pimento cheese spread, but never seem to get around to doing it. But now after viewing your recipe, I think I'd like to try making it. 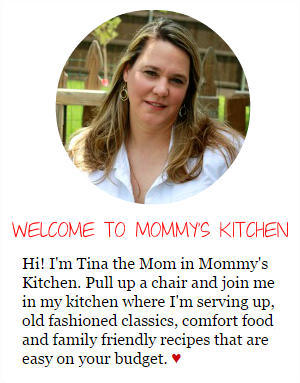 Also Tina, I wanted to let you know, in case you haven't seen it, that I have given you the Lovely Blog Award, as I enjoy reading your blog and viewing all the wonderful recipes you have posted. 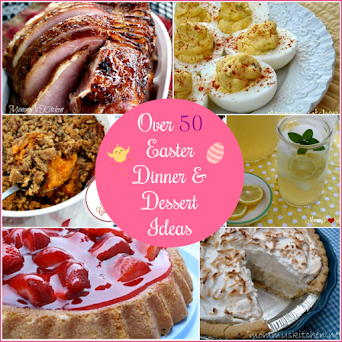 The award can be viewed at: http://domesticgoddessinthekitchen. Thanks so much for the recipe! I made it this morning and it is great! Hubby is having pc and turkey sandwiches and I'm having mine with celery... Very good, and cheaper than the grocery store and gourmet brands. Hi My Name is Shelia. I was raised on pimento cheese sandwiches. But our recipe is a little different. Please give it a try and see what you think. One small box of velveeta. one small jar of pimentos. one to one and a half tbsp of miracle whip. Melt velveeta in a double boiler. Then stir in pimentos. Then stir in one tbsp of the miracle whip give it a taste. If it tastes to your liking then spread it on fresh white bread. It should have a creamy tangy taste. If its a bit too thick add the rest of the miracle whip. But give it a taste to make sure> This was always funeral food in my my family.If my mom was making it we always asked whose passed. I really love this stuff and you can use it as a condiment> Its great on burgers, celery. You can grill your sandwiches also and its even better. I love your site. Hi, I was just making pimento cheese for the first time in 10 years or so and was looking for my Moms old recipe, Well this is the one we always used. I couldn't remember exactly what I used, but this is how I have always made it. My family have always loved this version. It Has the creaminess from the velveta but the texture from the cheddar. Just made a batch to take to work for a cracker dip. Cant wait to share!! Glad to see some of the old recipes are still around! Looks delicious, but to be TRULY Southern, you should use Duke's Mayonnaise...no Southern woman would use any other! 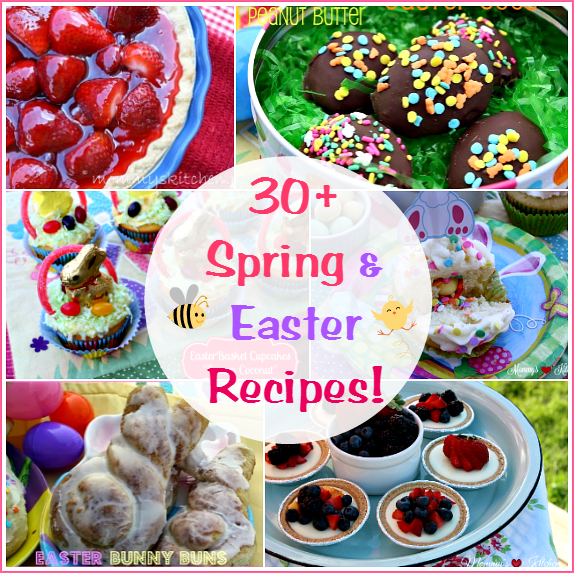 I just make this recipe and it is divine! I used a two cup package of shredded sharp cheddar cheese, about 2 cups shredded Velveeta (I just guessed because it was so sticky), one 4 oz jar pimentos chopped a little finer, about 1/2 the juice from that jar, 2 Tbs Mayo and 2 Tbs Miracle whip. I may never buy store bought pimento cheese again because I always have these ingredients on hand. 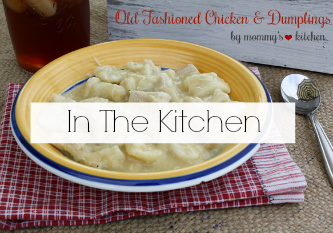 This is just as good, if not better, super easy, less preservatives, and less expensive. Thanks for the recipe and other comments that helped me decide on the slight deviations.